2. Determine monthly income and monthly expenses. Jot down all sources of income and expenses for each month. This provides detailed information on financial obligations needed when considering retirement options. 3. Which sources of income will commence upon retiring and which will cease? List new sources of income such as Social Security, 401K’s or other retirement plans, savings, investments, and others. Also review income sources that will cease or decreases, and include updated financial figures to your retirement planning list. 4. 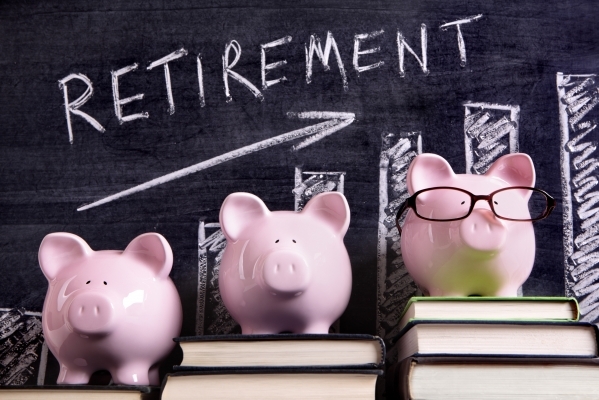 It’s never too late to strategize for retirement. Regardless of age or work experience there are many options available. Seek assistance from a financial expert who can provide retirement options based on your goals and financial needs. 5. Working is still an option after retirement. Seeking employment is a choice for individuals who require extra income or enjoy working. There is a limit to the number of work hours allowed when receiving Social Security benefits. Consult with Social Security to make sure you’re keeping within their guidelines.